The Military Museum was founded in 1878, although it has been destroyed and rebuilt several times. 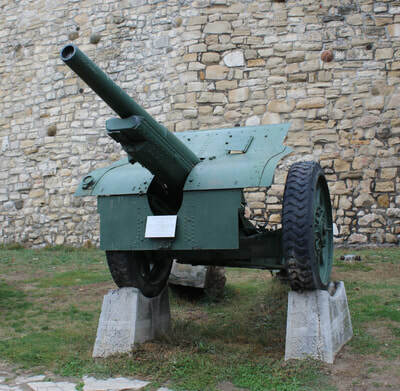 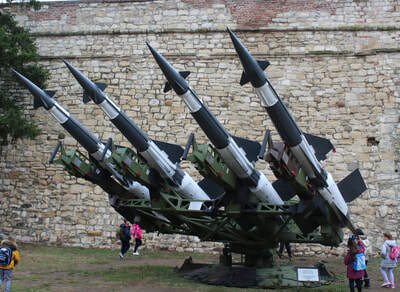 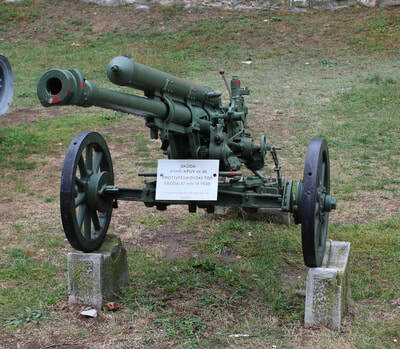 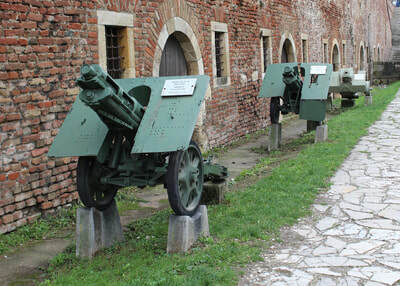 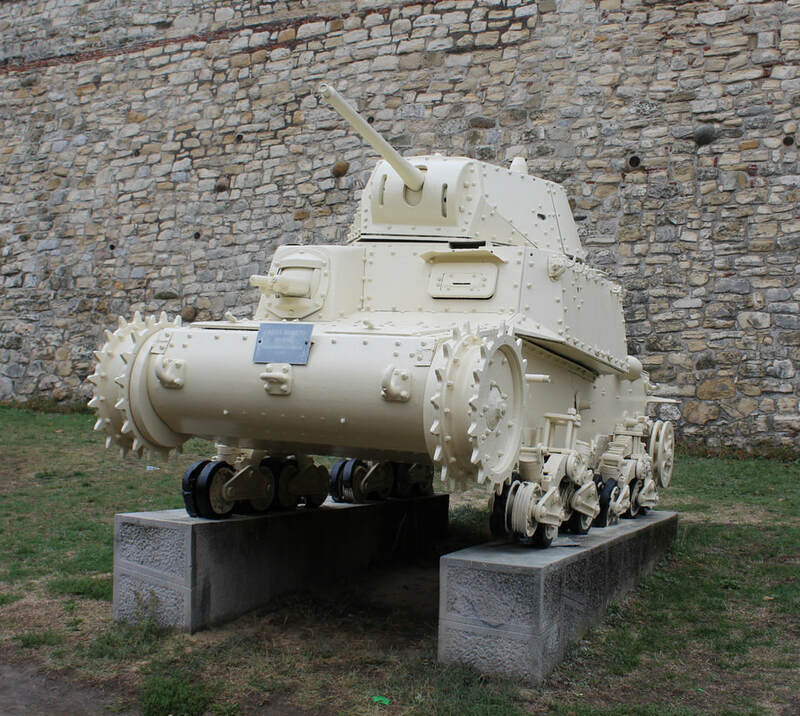 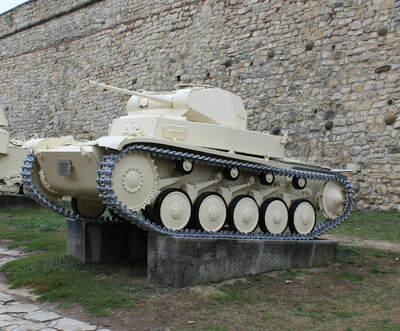 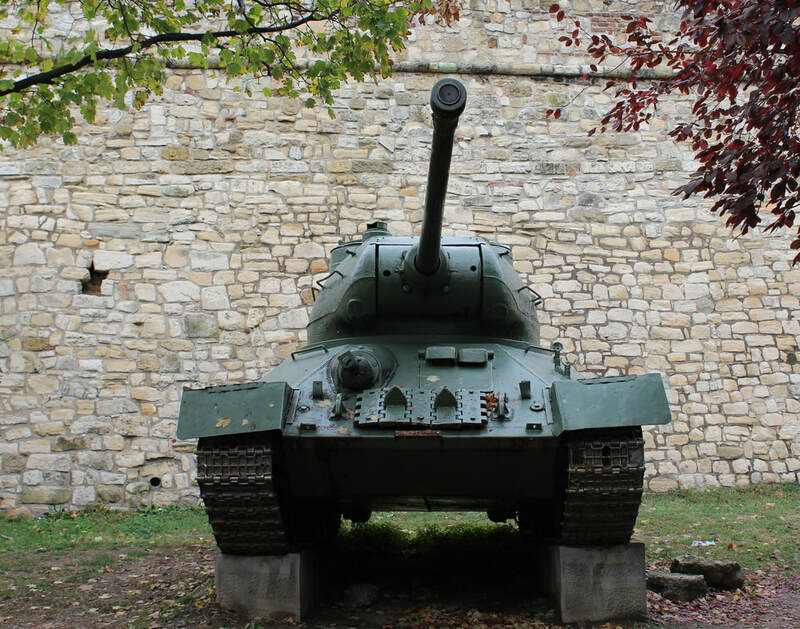 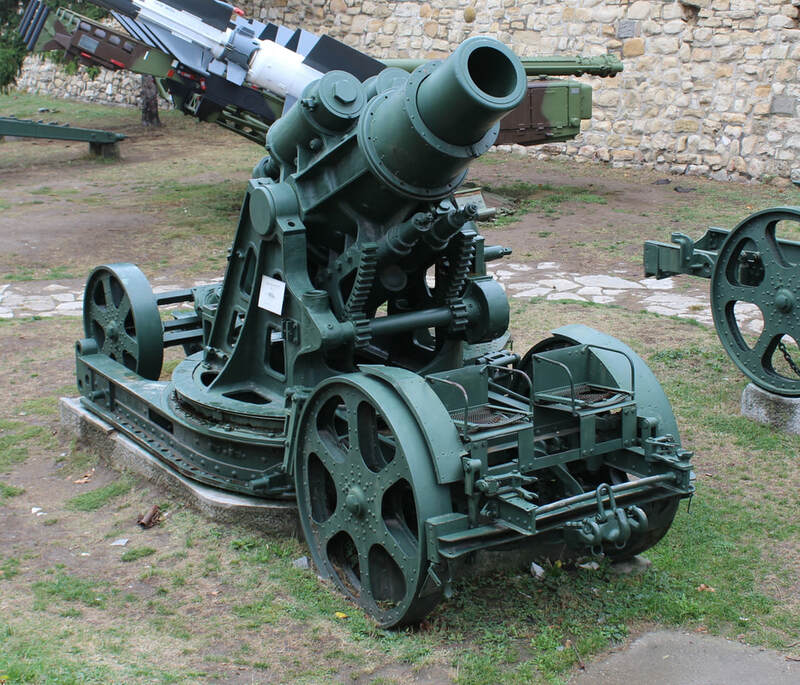 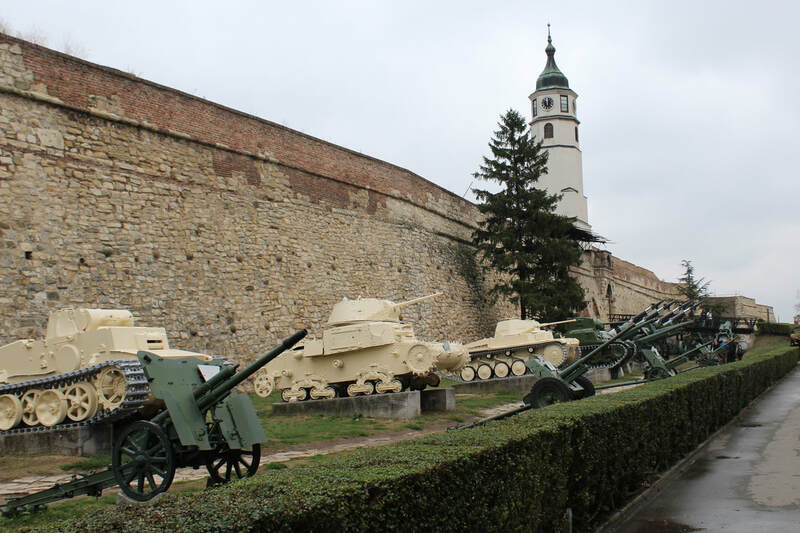 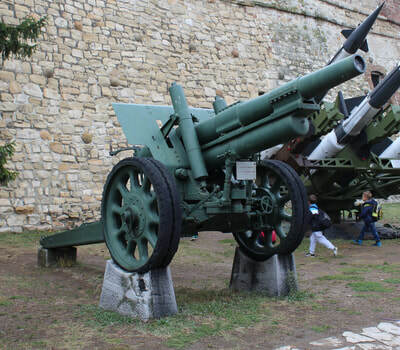 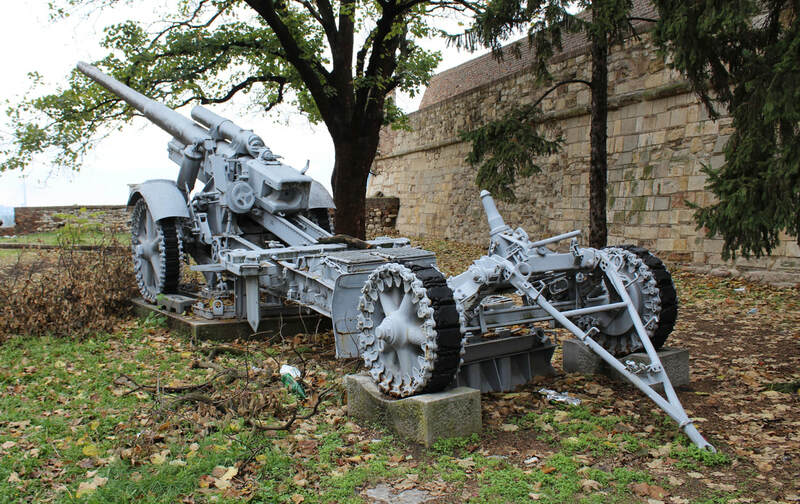 It is located in the Kalemegdan Fortress in Belgrade and houses around 30,000 museum pieces. 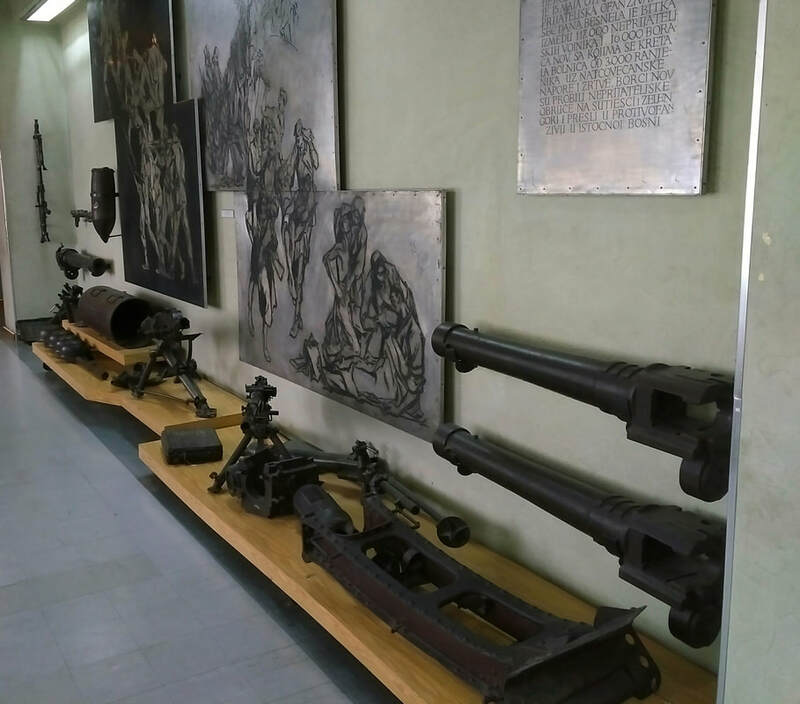 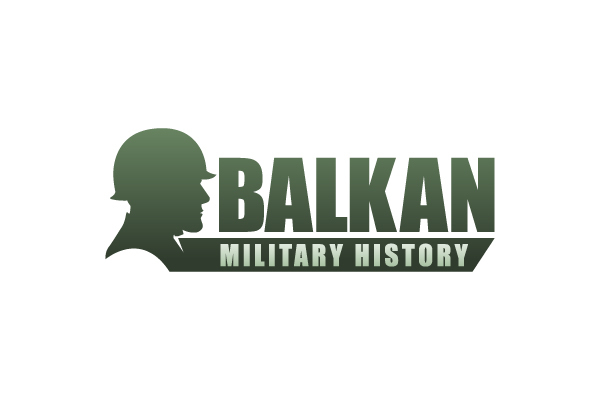 It has been improved in recent years and is now arguably the finest military museum in the Balkans. 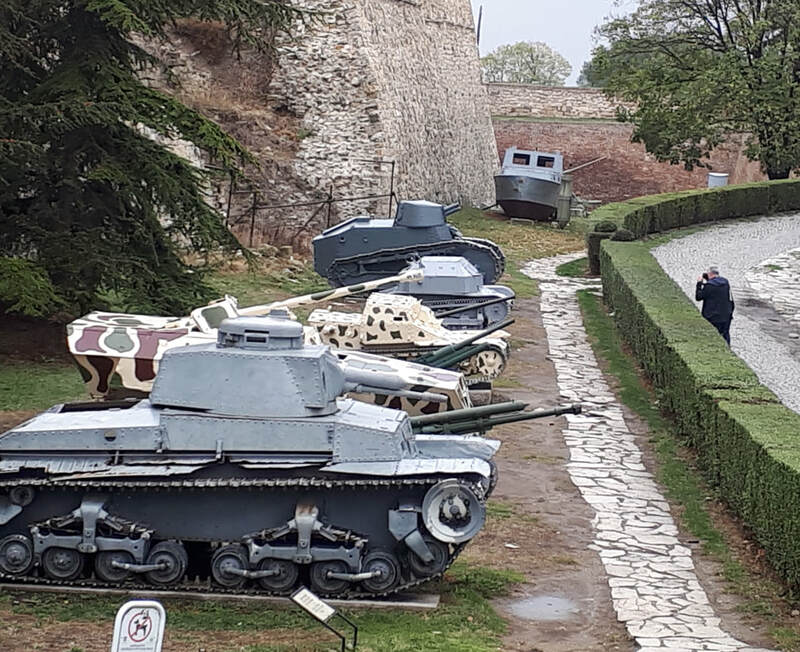 Certainly the highlight of a visit to Belgrade. 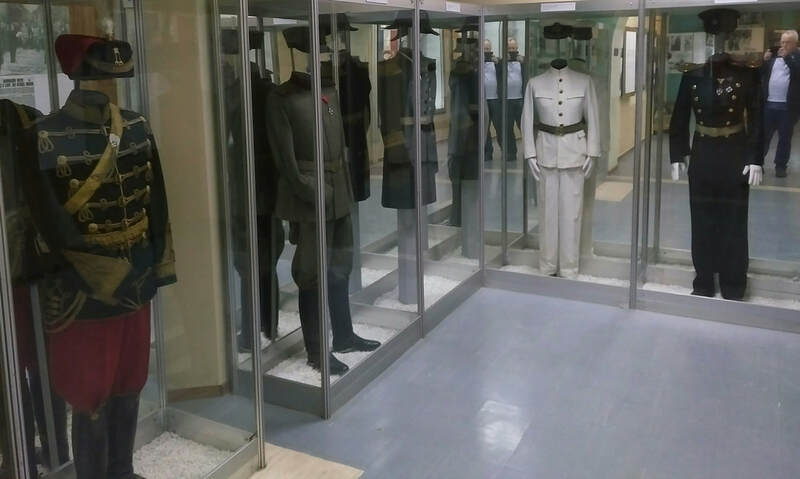 The museum takes a chronological tour through the military history of former Yugoslavia with brief descriptions in English. 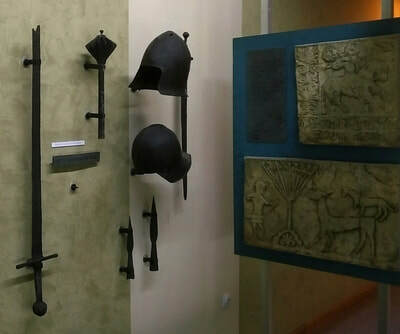 The period before the arrival of the Slavs is given only limited coverage as the early archaeological finds are in the National Museum; sadly closed for renovation. 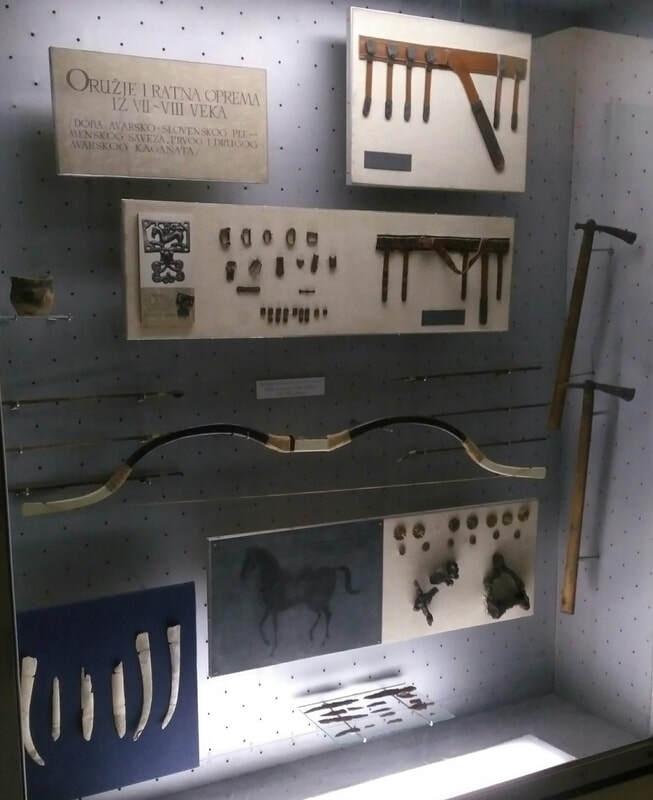 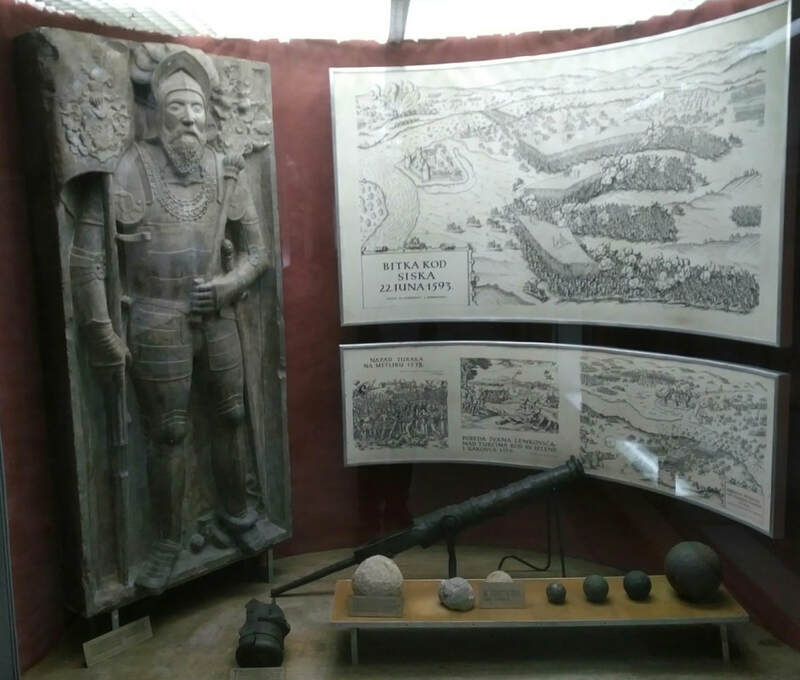 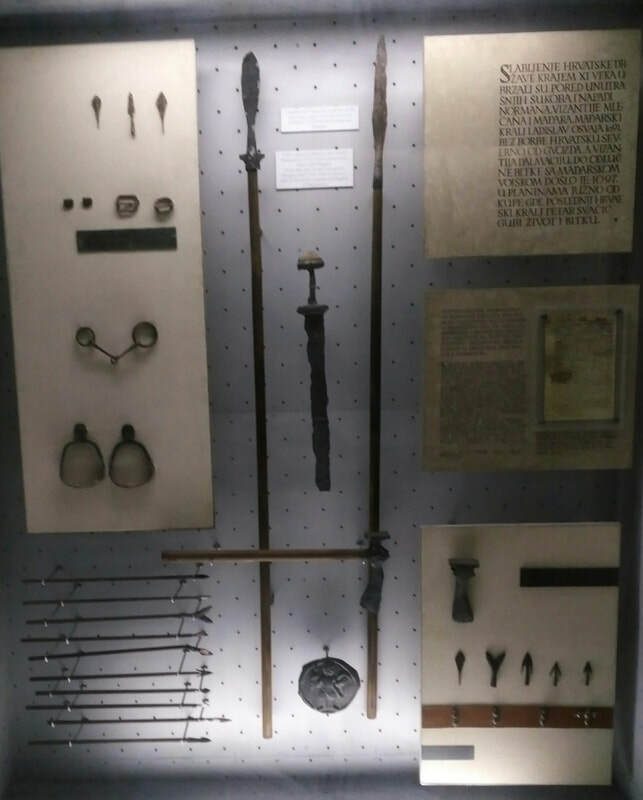 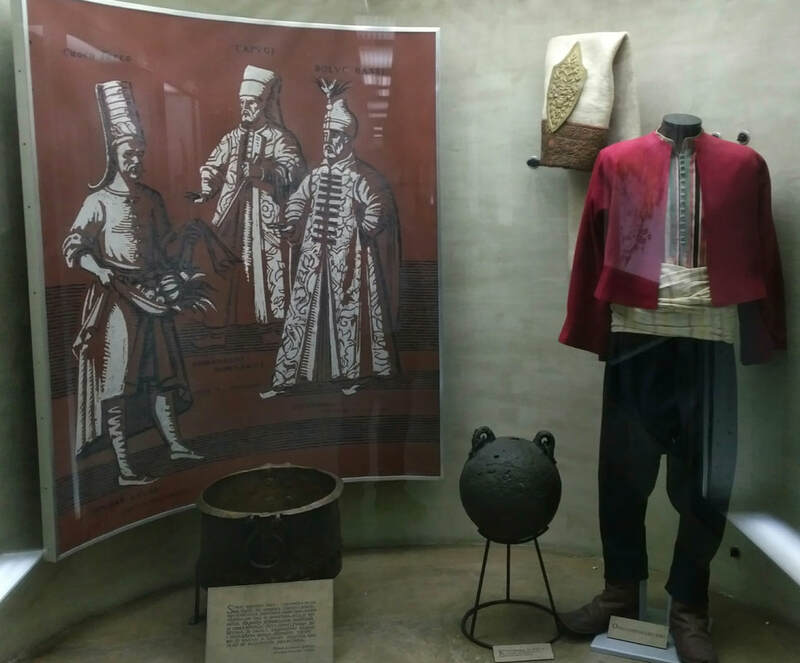 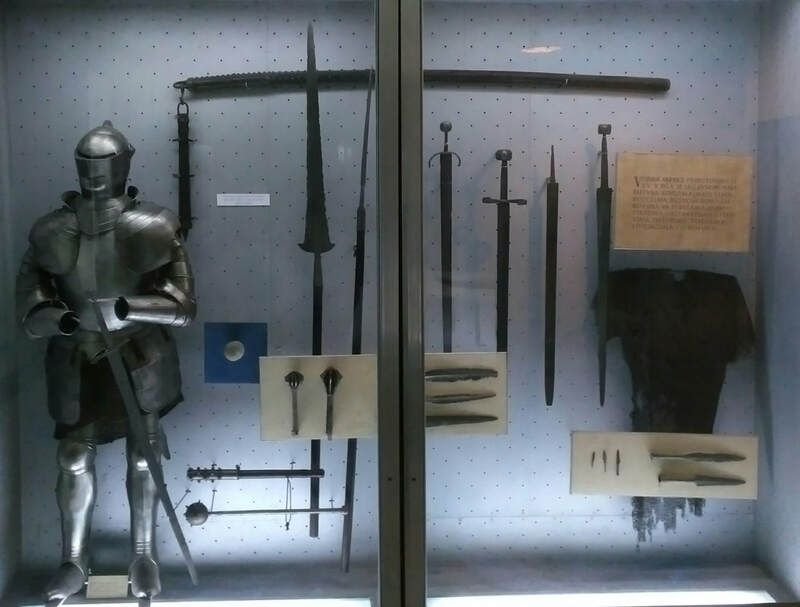 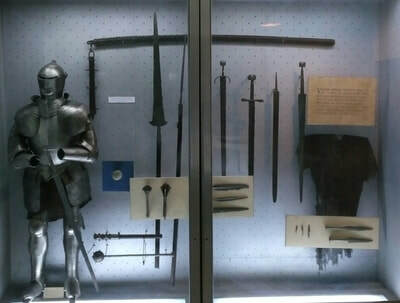 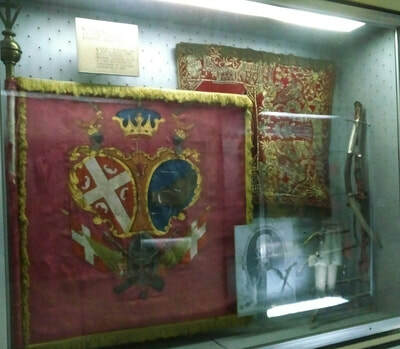 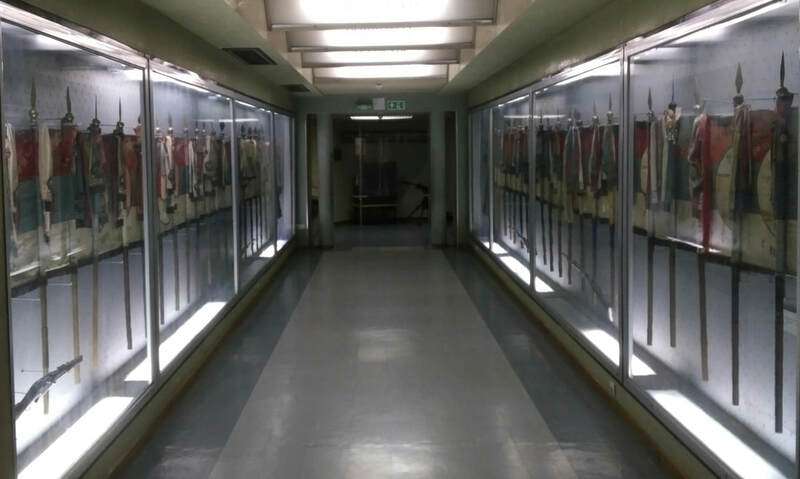 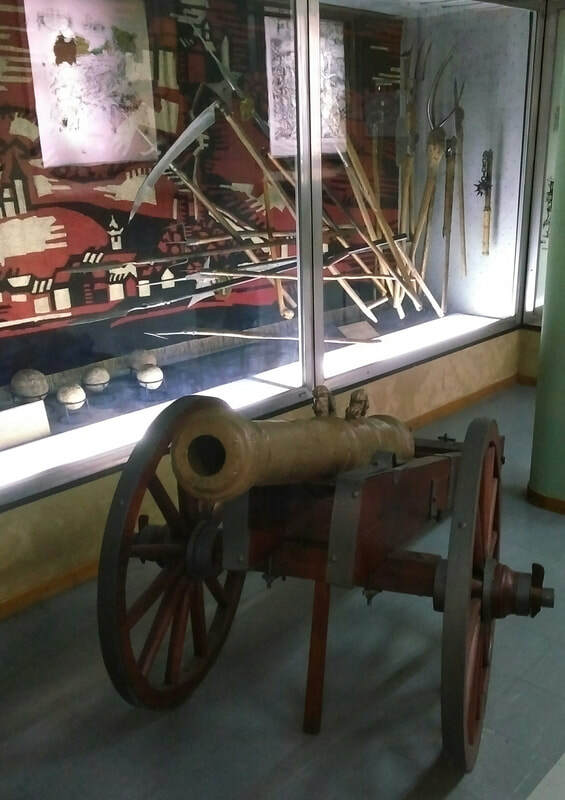 There are several rooms of medieval armour and weapons together with organisational charts covering the high point of Serbian conquest under Stephan Dusan. 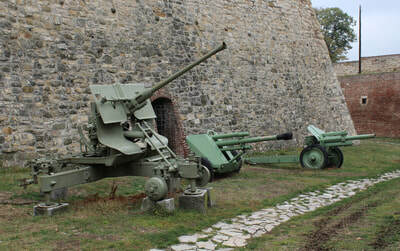 The Battle of Kossovo 1389 and the subsequent Ottoman occupation is given extensive treatment. For Ottoman enthusiasts there is a fine collection of 16th century uniforms and weapons. 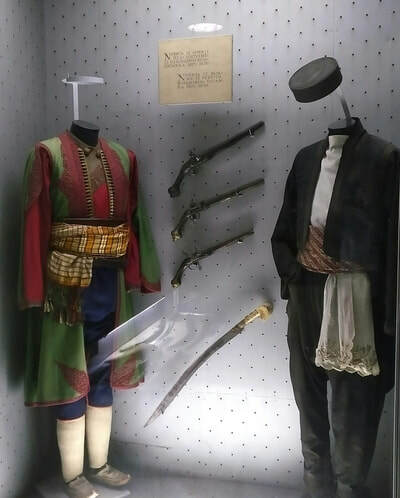 Of particular interest given the limited English language sources are the uniforms and weapons of the many rebellions against Ottoman rule. 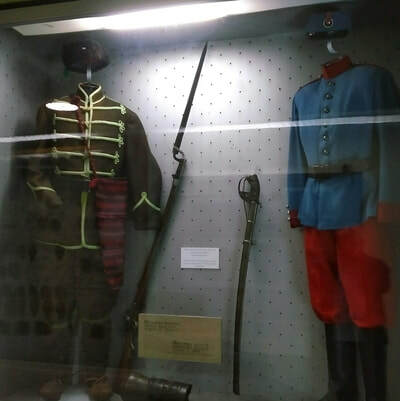 The formation of the Serbian army in the 19th century is given slightly less space than one would expect. 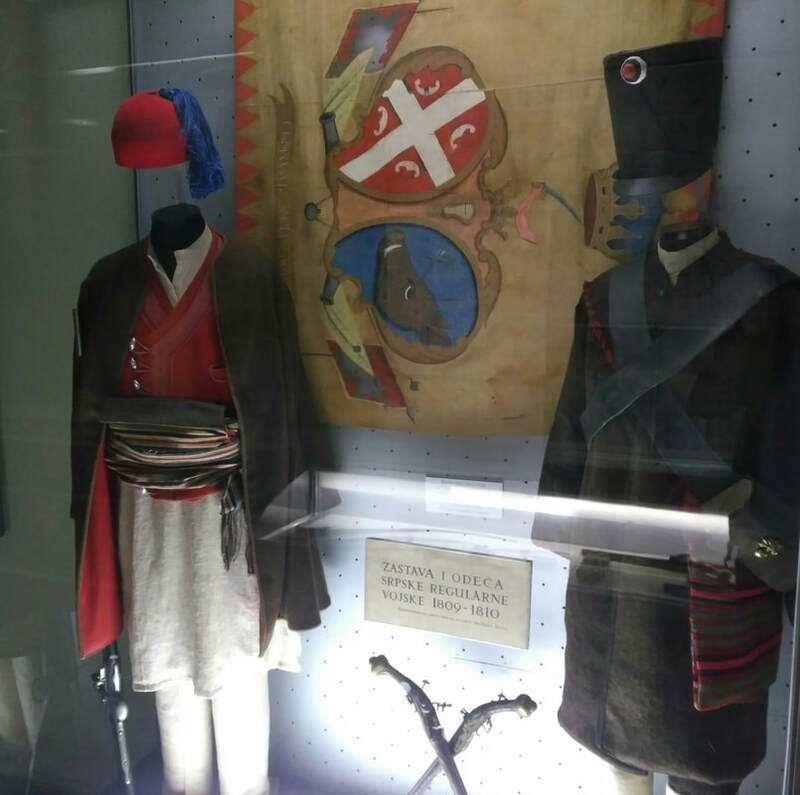 The same is true of the Serbian and Montenegrin wars against the Turks in 1876-78. 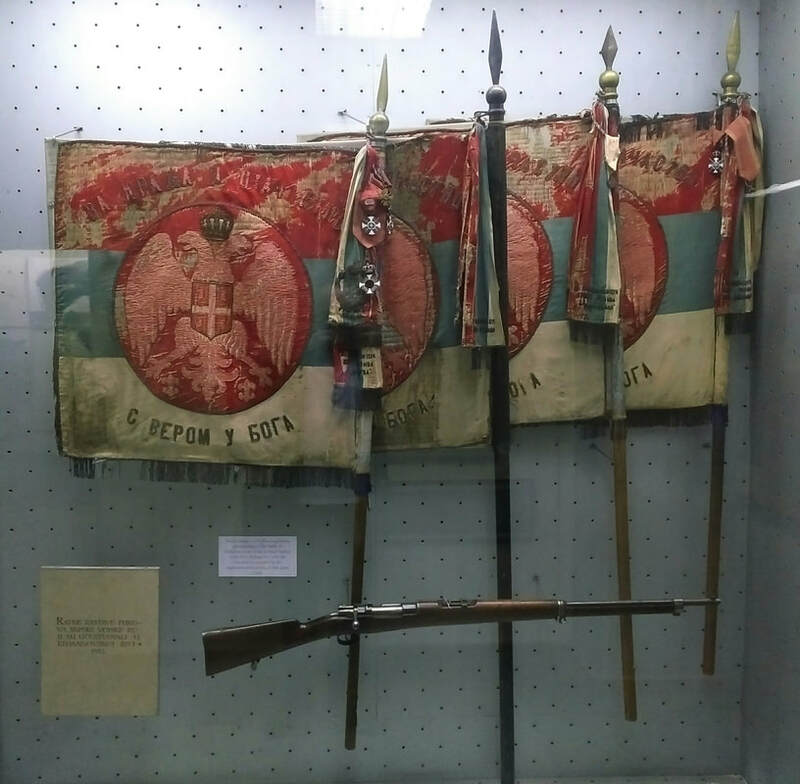 The Serbo-Bulgarian War of 1885 did not warrant even a mention! 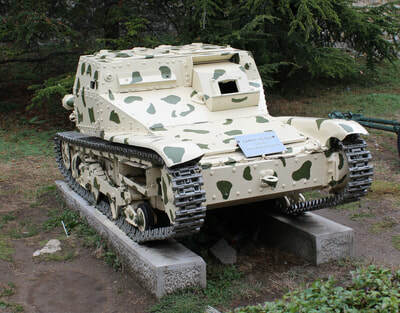 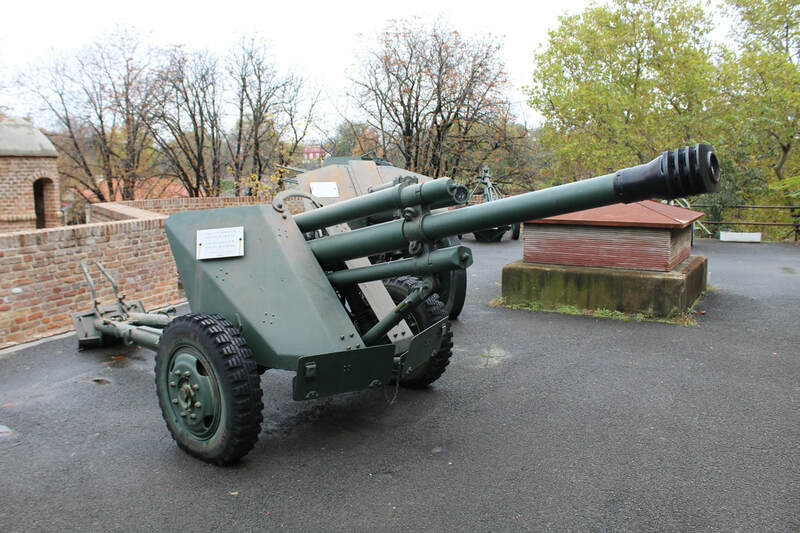 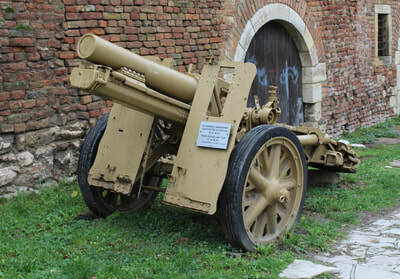 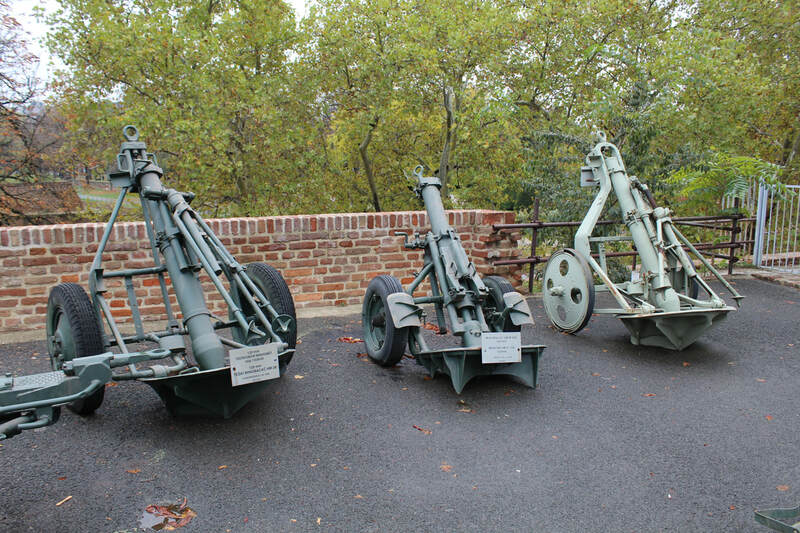 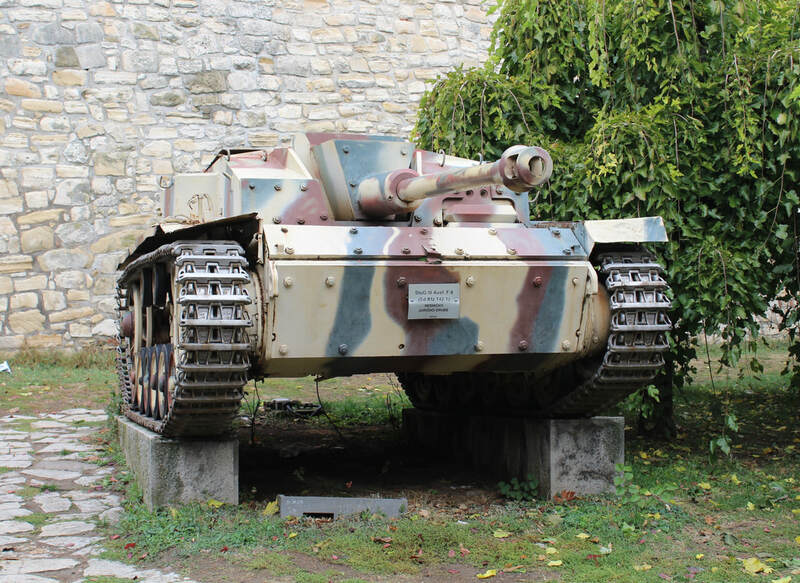 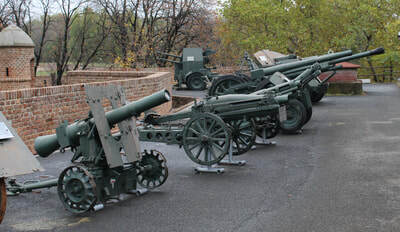 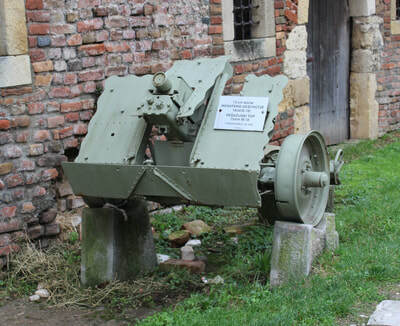 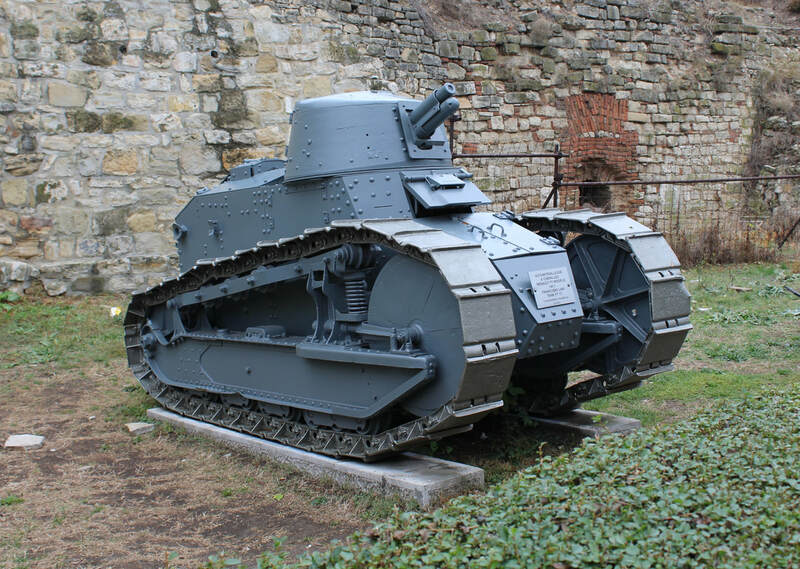 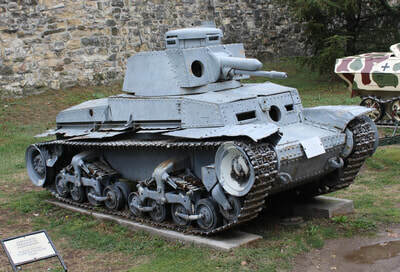 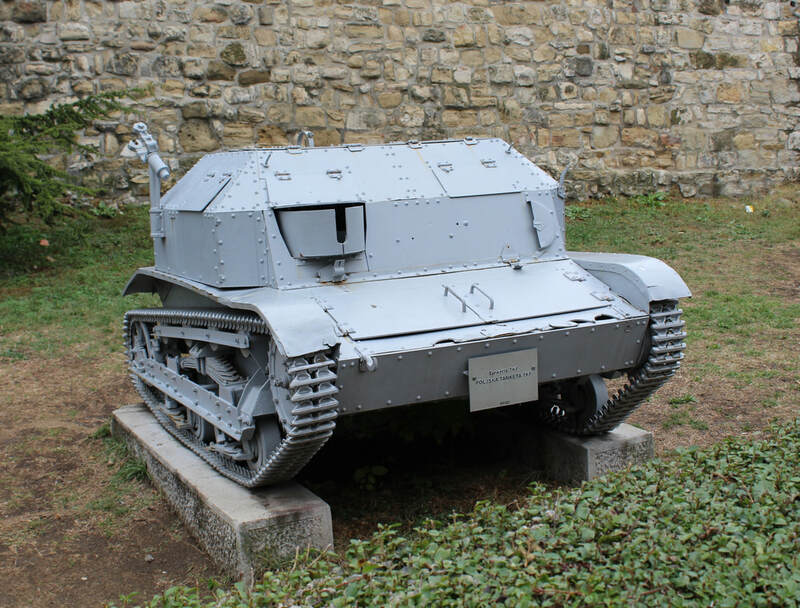 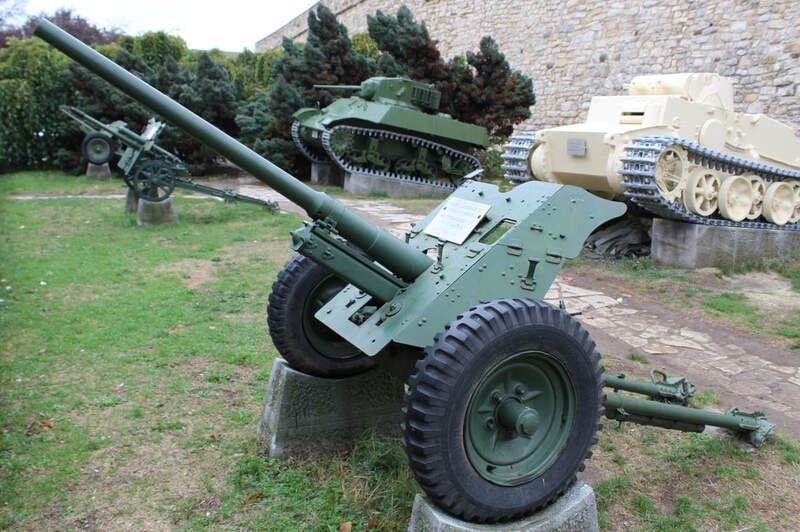 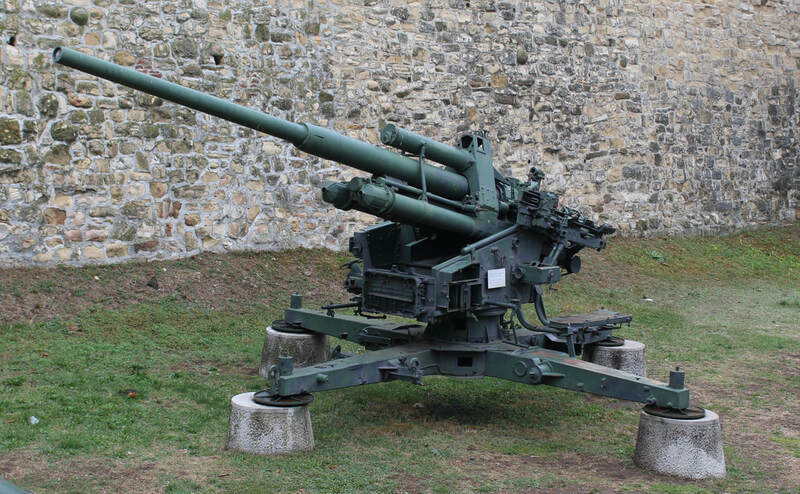 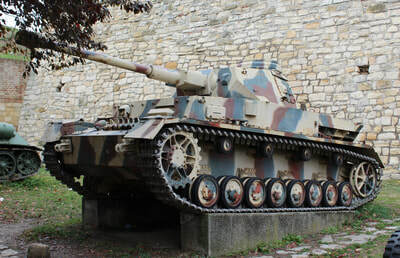 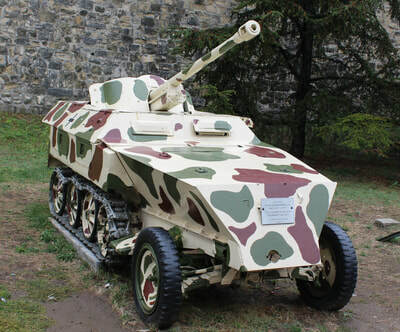 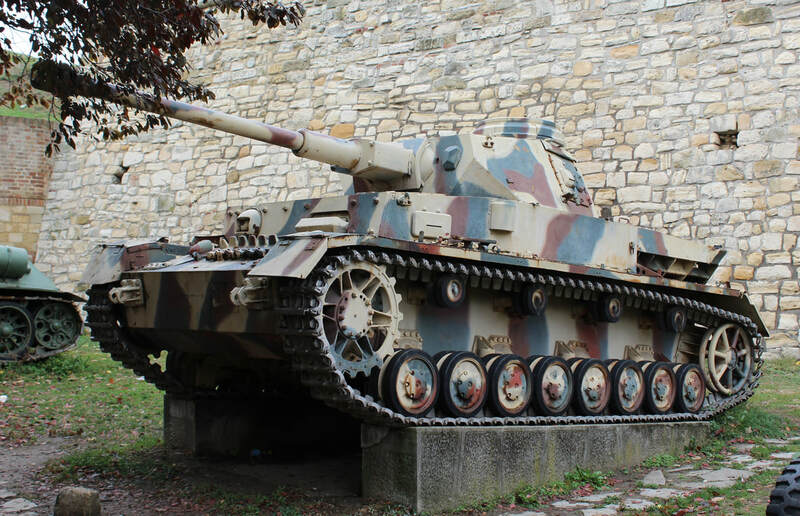 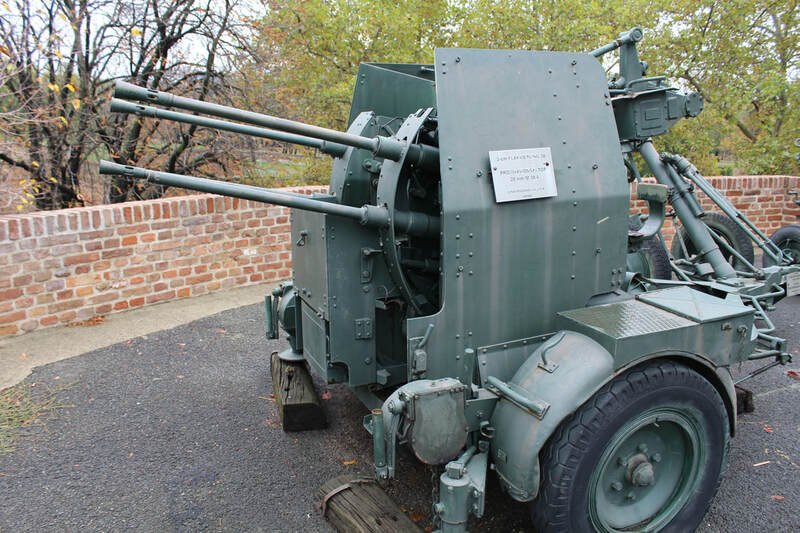 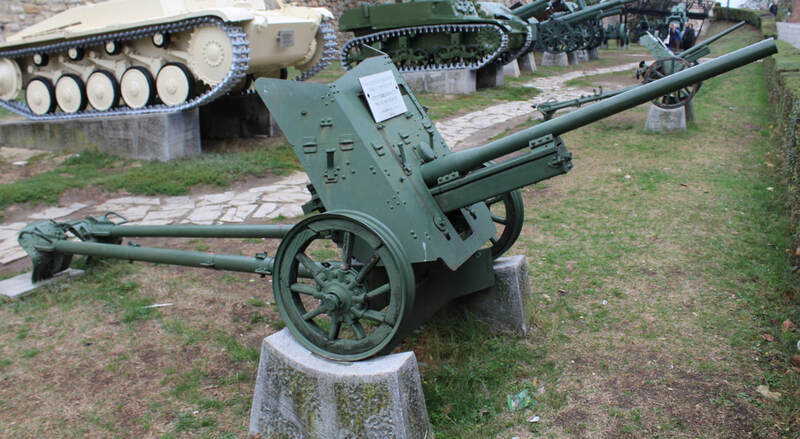 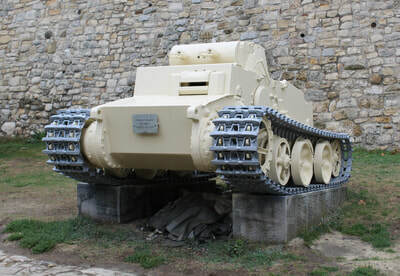 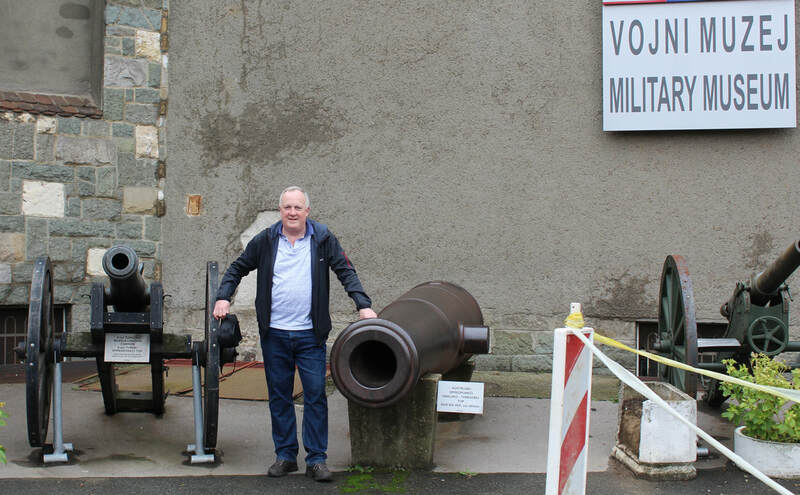 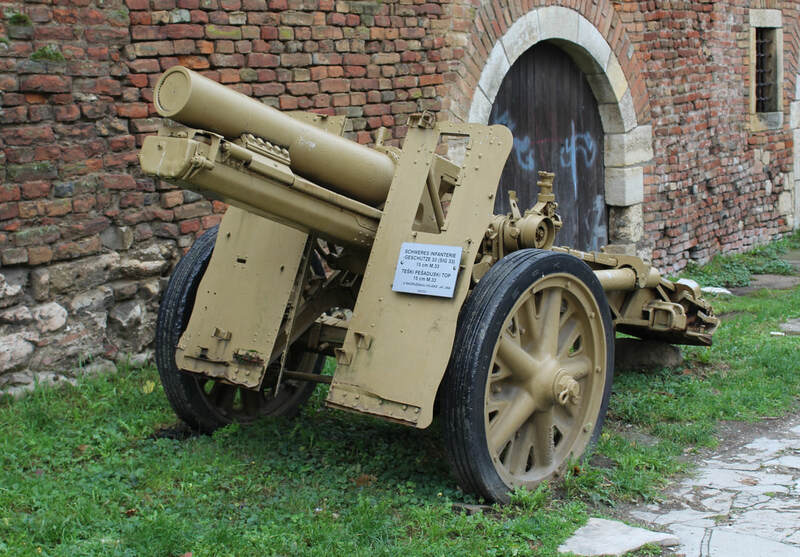 ​Outside the museum there is a major collection of 20th century artillery and AFV's. 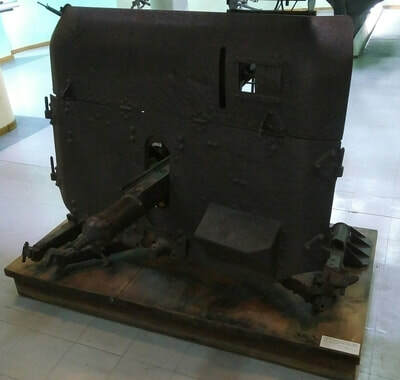 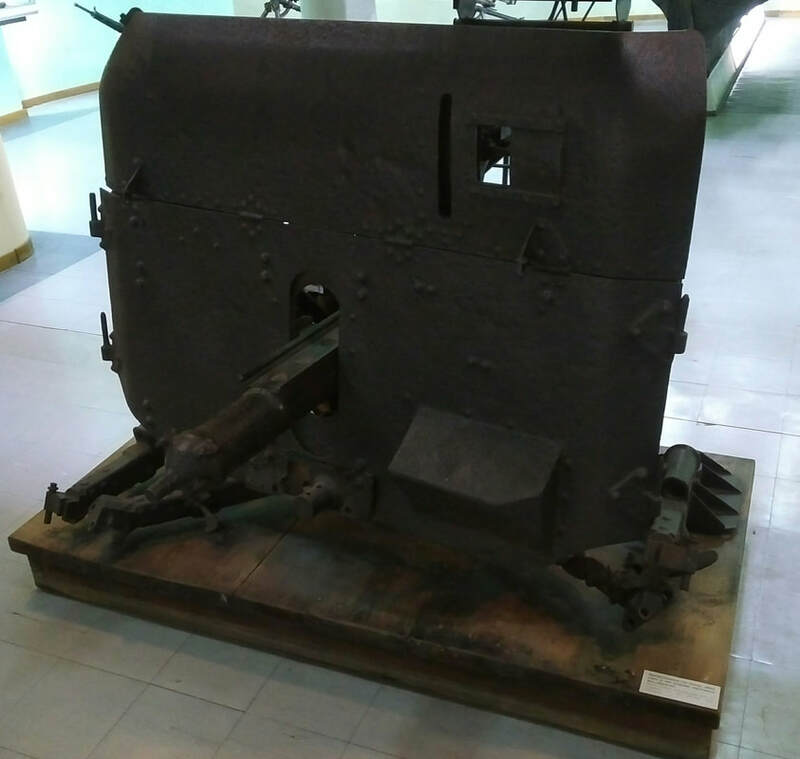 Skoda, Krupp and Schneider guns from both wars together with captured German and Italian tanks and a Polish TK-3. 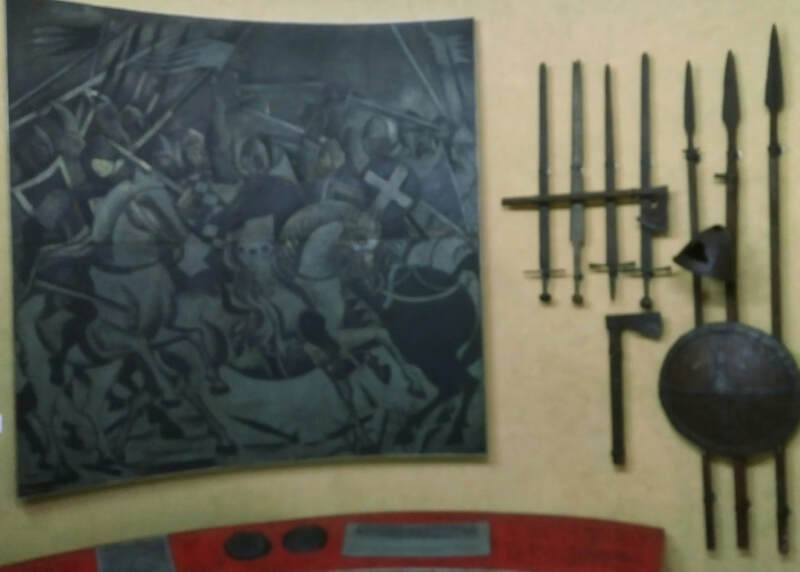 Thankfully some conservation work is being done on these pieces. 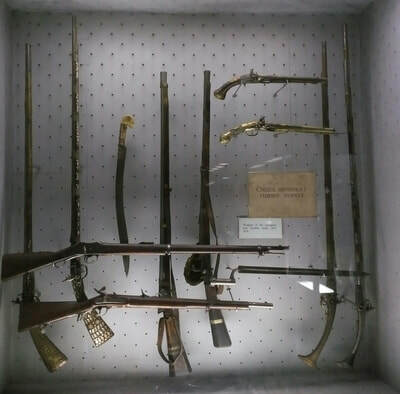 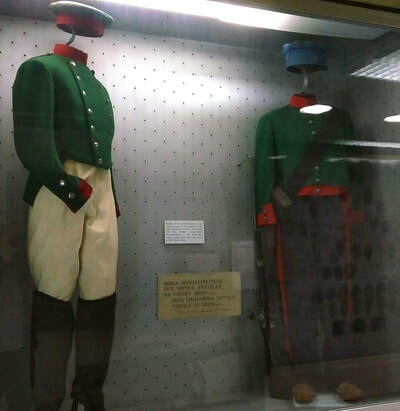 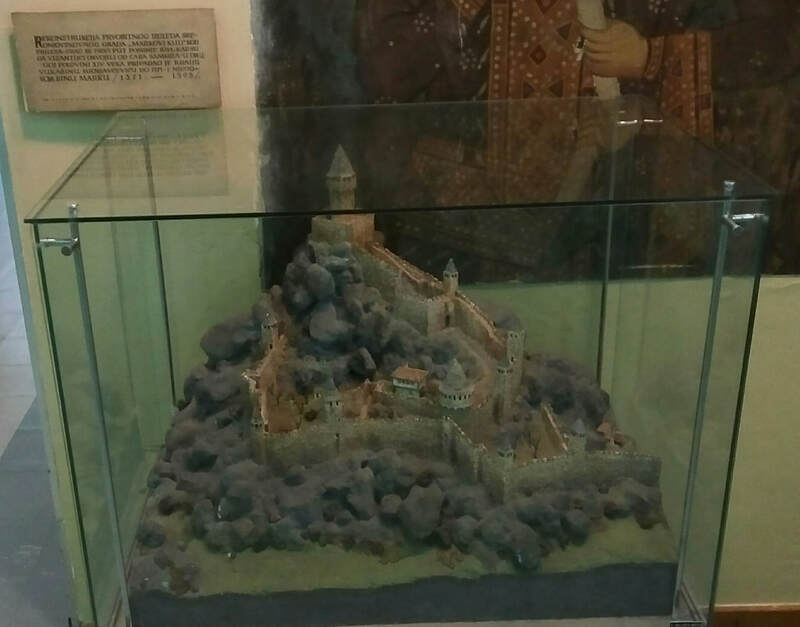 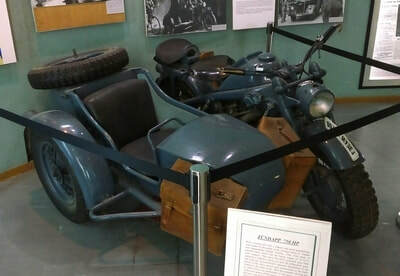 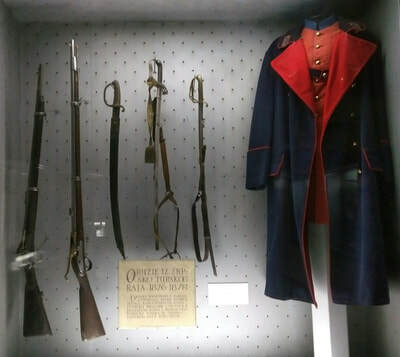 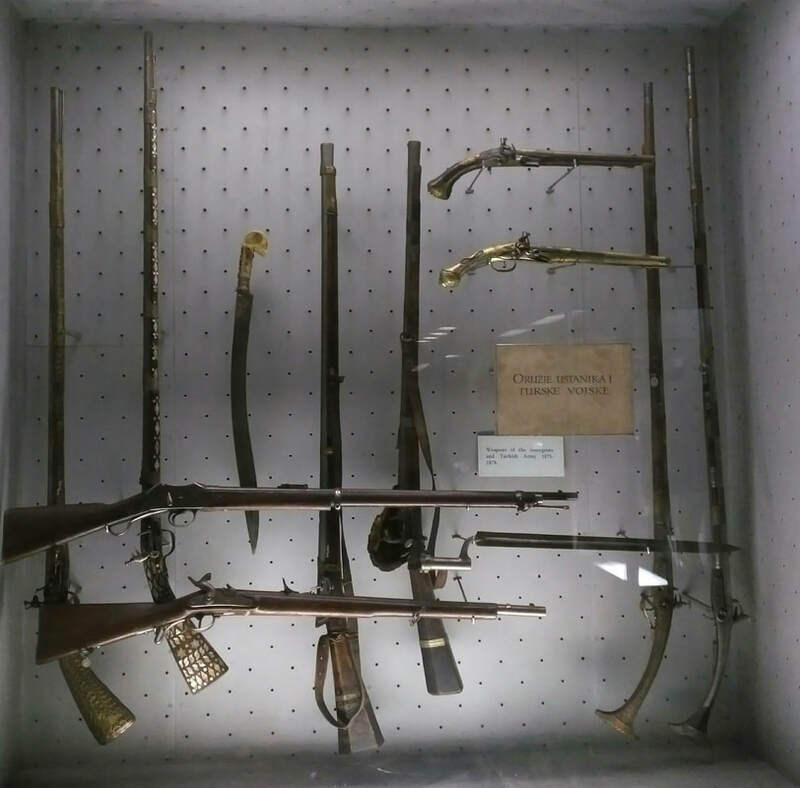 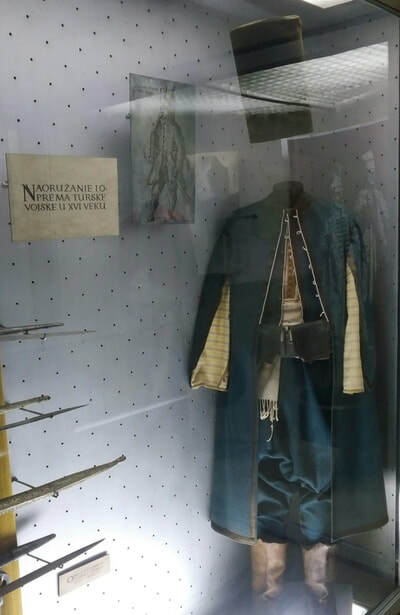 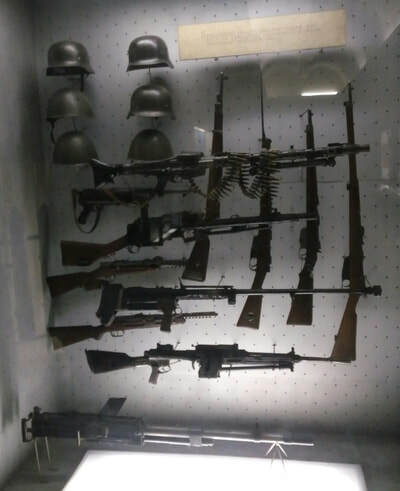 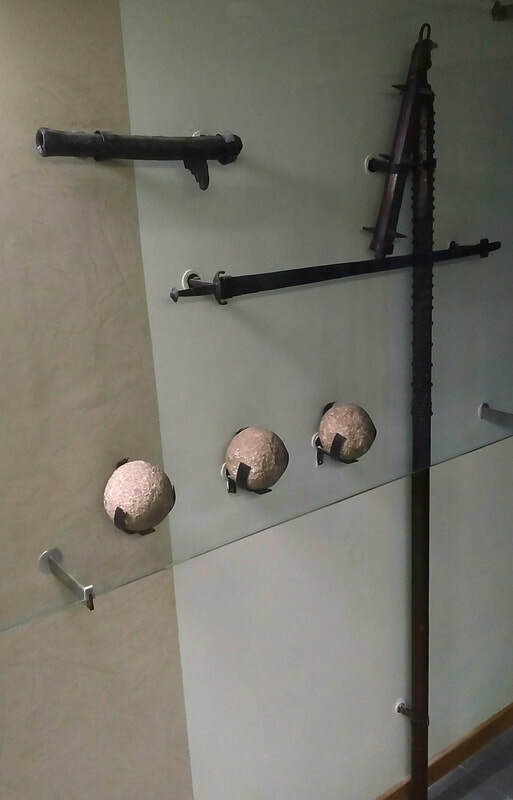 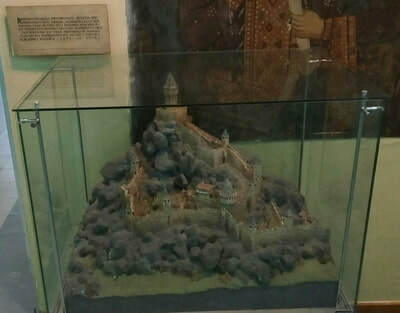 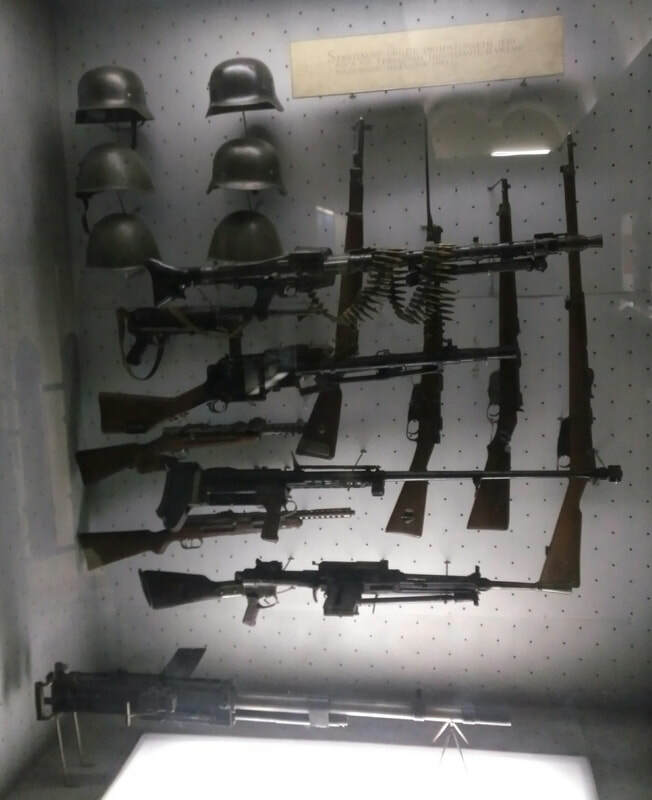 The photos below are of exhibits inside the museum. Outside exhibits include many rare AFVs and artillery pieces.